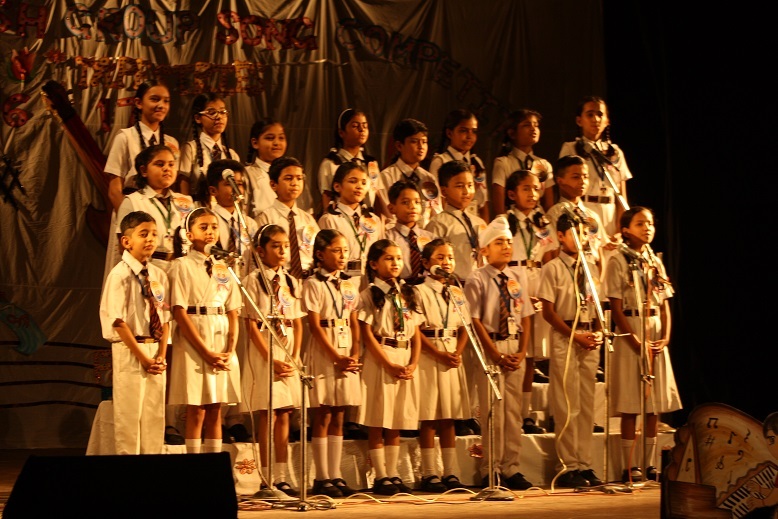 A crucial stage, this is when children step into world of formal academics and school life. We are committed to maintaining and sustaining quality education and as a rule have well trained faculty which oversees the nurturing of students. The students from classes I-V have a formal assessment by way of periodic tests held twice a year, one half yearly assessment and one annual assessment before the close of the academic year. The report cards of classes I & II will display ONLY grades and NO MARKS. The report cards of classes III to V display marks and cumulative grade.